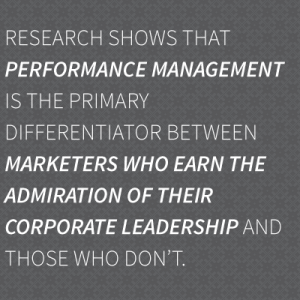 Marketers are being held accountable for the performance of their initiatives. ROI is more than a buzzword and marketing effectiveness is an important priority to both marketers and their business partners. Analegy and our data partners guide clients on the creation and implementation of marketing analytics strategies that improve the performance of your campaigns. Every interaction between your customers and your company generates snippets of data. Those snippets are instrumental to your ability to demonstrate the performance of your campaigns. Analegy’s data professionals work with you to identify your goals and then to assess how your existing data sources, as well as ancillary sources, can be integrated to provide you with a cross-channel view of your initiatives. Marketing Analytics Strategy – We help you select the right metrics and KPIs for measurement by ensuring your marketing initiatives are aligned with your company’s business priorities and by understanding the full picture of the data you need to achieve your goals. Predictive Analytics – Knowing what influences your customers to engage and purchase is the holy grail of marketing. Your data may hold the key. As your marketing analytics stewards, we pore through your data to identify patterns we can use to understand what drives your customers to action. Customer Behavior Analytics – Your data holds information beyond just knowing when people purchase. Lifetime value, customer loyalty, and churn are among the secrets your data can reveal. We can guide you to uncovering the insights inside your data.